← Can you tell what I’m thinking? I really like the neutral border addition. 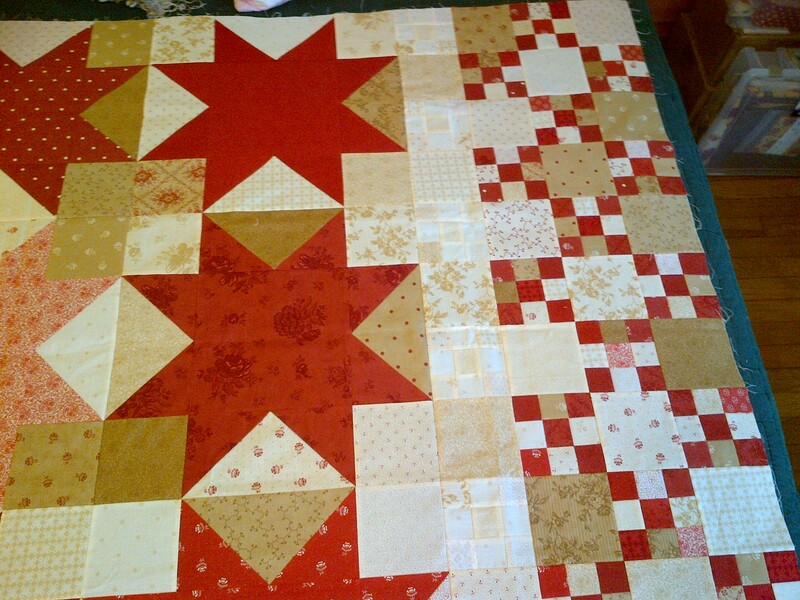 It highlights the star blocks and acts as a lovely framing border and makes it your own. It is gorgeous! I love changing up patterns. I look at them the same way I do recipes…I treat them as a starting place, then add this and that until it suits my taste. 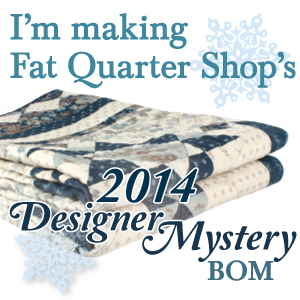 I must admit that when I first started quilting, I added a little too much of this and that and after it was quilted, I was left wondering what in the world I was thinking. Then my sis in law, a custom long arm quilter in Oregon, told me to always lay my quilt out and take a photo of it before I assemble it. Then load the photo on the computer and study it there. It amazed me how much the eye sees in the photo, but misses when you have been studying it where ever you lay it out. 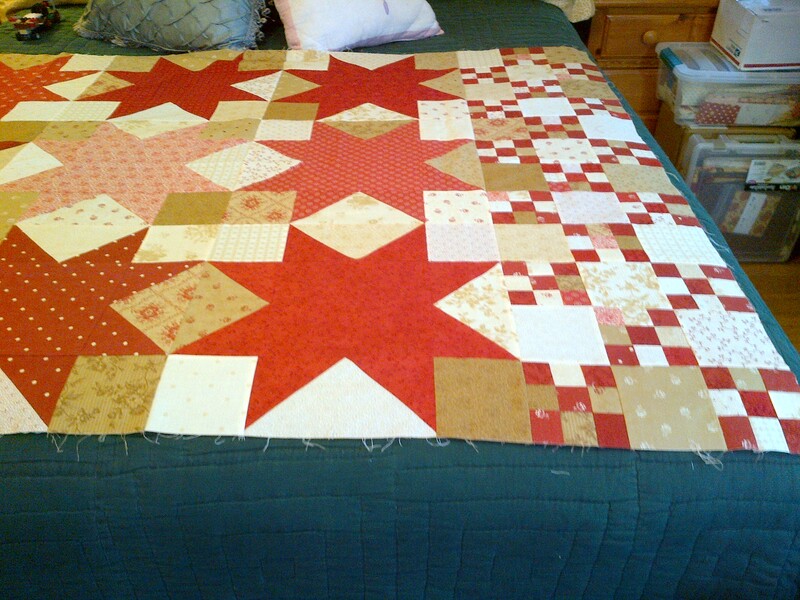 I’ve change a lot of quilts around since then after thinking I was ready to assemble them but after checking the photo, realizing that something just wasn’t quite right. Or, one of the things we dread, not seeing that one block in the middle that has a piece turned the wrong way until after we have it assembled, LOL. Okay, I’ve ramble on quite long enough. Hugs…. **Can’t wait to see “your” finished Nantucket. 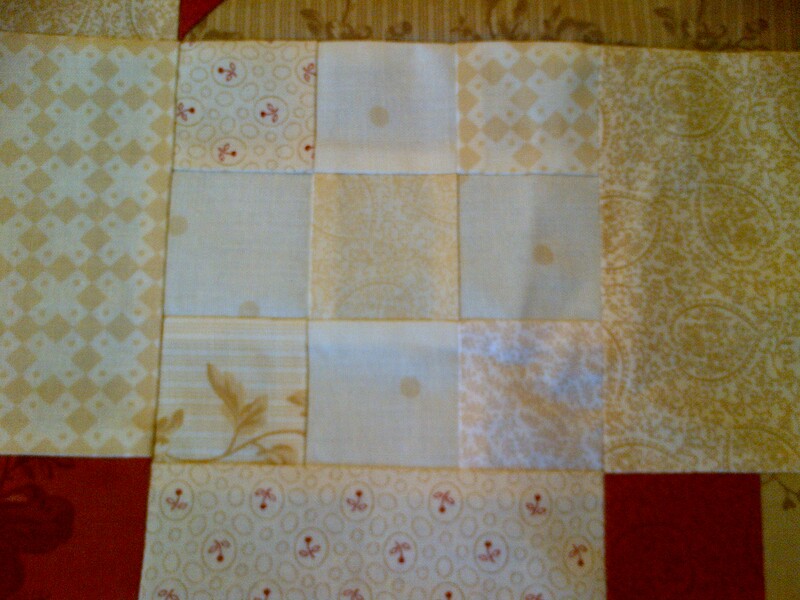 Your neutral 9-patch blocks are a lovely addition, Jennifer!! 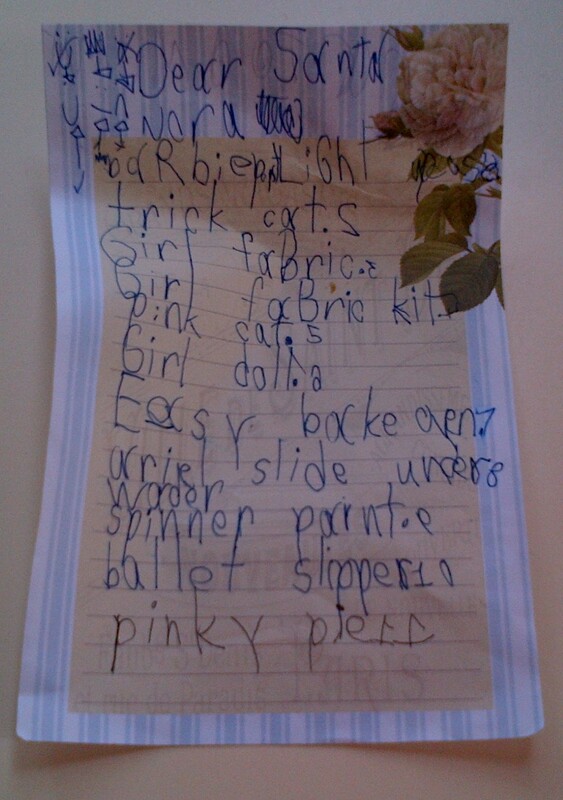 That Christmas list is precious! I would save it! Your Nantucket is beautiful! 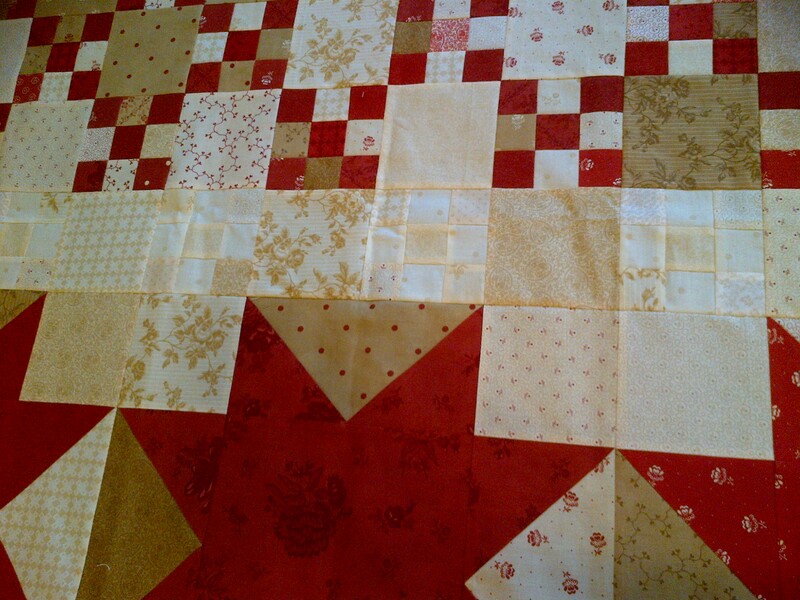 I love love love your inside border with the pieced neutral 9-patches. That is brilliant! I love your addition of the neutral border. 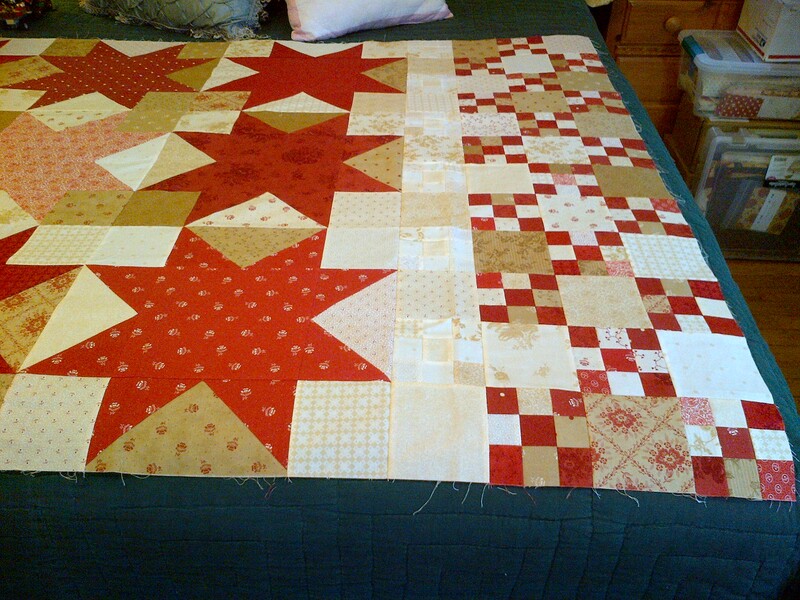 I like to make a quilt my own with small changes too. Great job! I love the list. Trick cat? That is so cute. I like Nantucket with your neutral border.